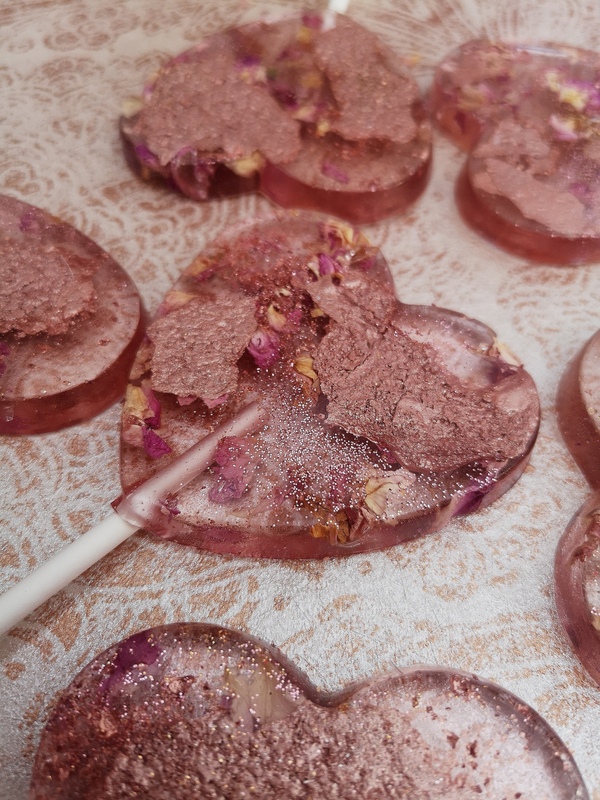 The Rose Geode Lollipop Favours is out of this world beautiful! These stunning lollipops make the perfect gift for your wedding guests, party guests or as a gift for a loved one. Our Rose Geode Lollipop Favours have a beautiful watercolour effect in pinks and purples with damaskan rose petals, rose gold sparkle and our exclusive sparkling geode pieces. Each lollipop comes individually wrapped in cellophane. Small blank, stamped or custom card tags are available to purchase. I am able to customise the lollipops to match your colour scheme. 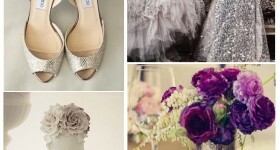 Let me know your requirements!